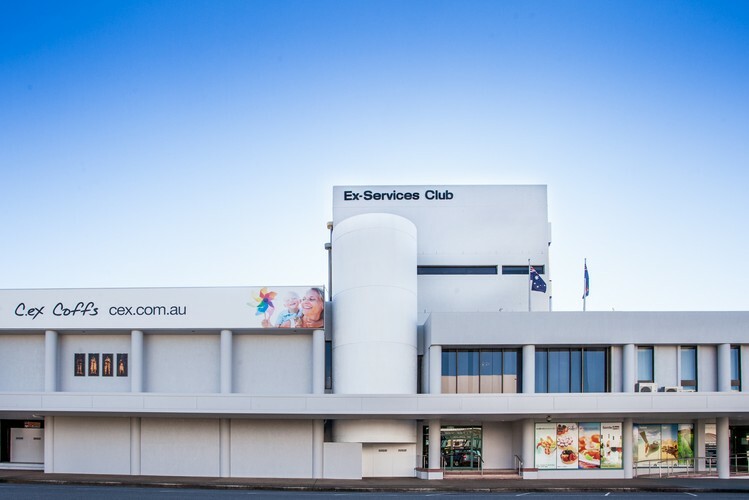 C.ex Coffs is the largest club between Newcastle and Tweed Heads, located on the sunny Coffs Coast. 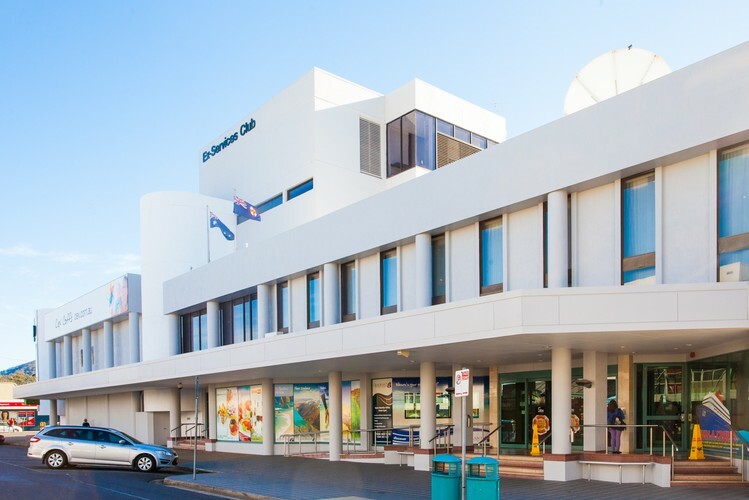 C.ex Coffs is a great place to enjoy the simple things in life, like catching up with friends, celebrating a special birthday, watching the footy with mates or enjoying a fabulous show. 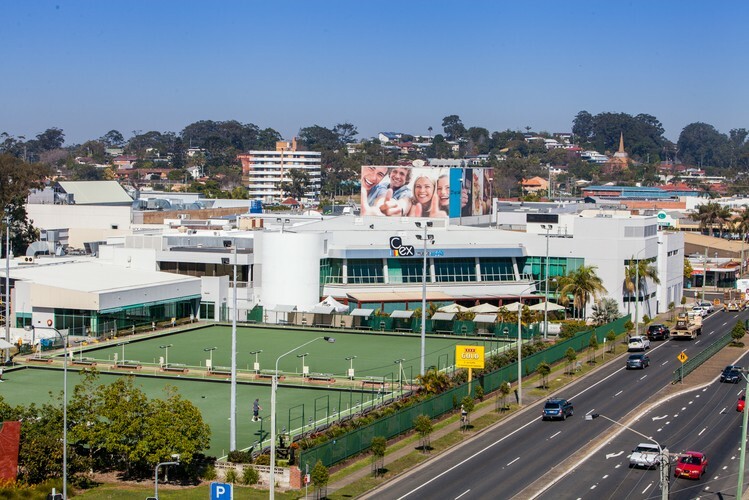 With a host of fantastic food outlets, kids club, monster meat raffles, car parking and courtesy bus, there’s something for everyone at C.ex Coffs. Lah-lah — Sing It Loud!